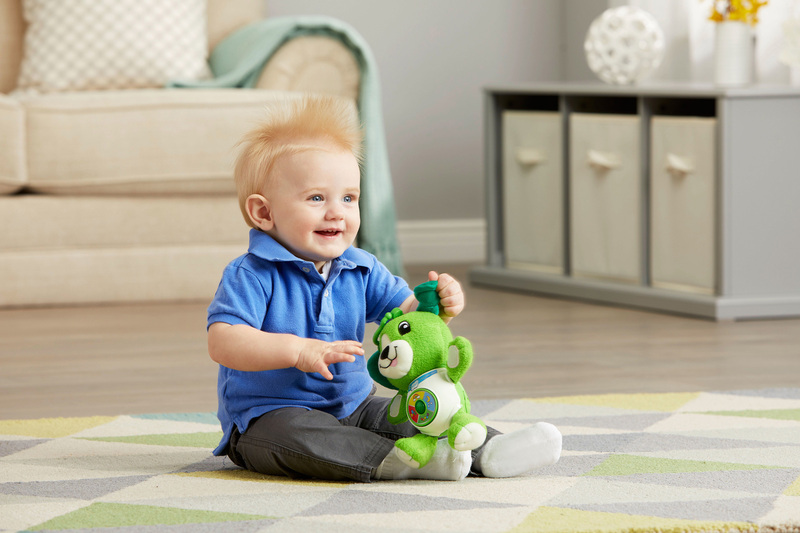 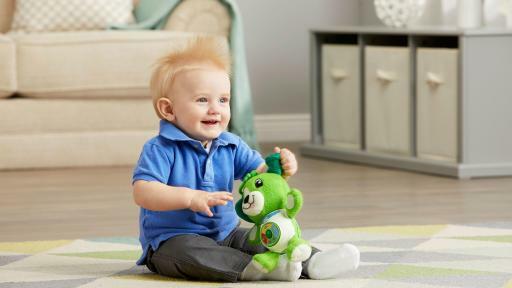 CHICAGO, August 21, 2017 /PR Newswire/ Today LeapFrog® Enterprises, Inc., the leader in innovative learning toys for children, announced the availability of its successful infant and preschool toy collection. 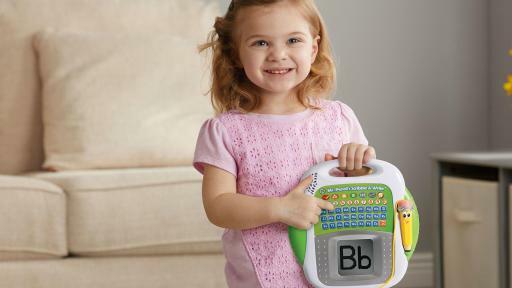 These new products join an extensive range of toys that actively teach important early learning skills, such as counting, shapes, colors and the alphabet, while introducing the problem-solving, creativity and social skills children will need to thrive as they grow. 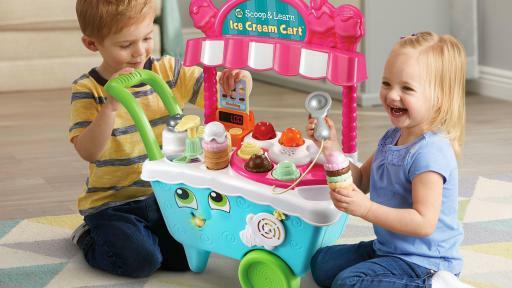 The new products offer a robust variety of developmental learning toys that teach key school skills such as math, literacy and science, while also encouraging children to apply critical thinking and creativity skills. 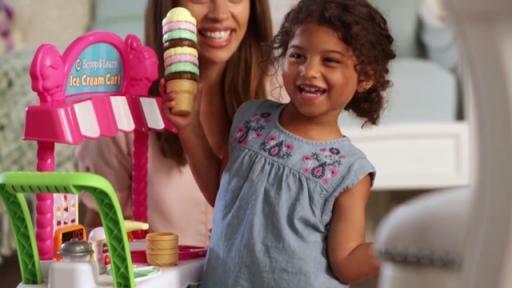 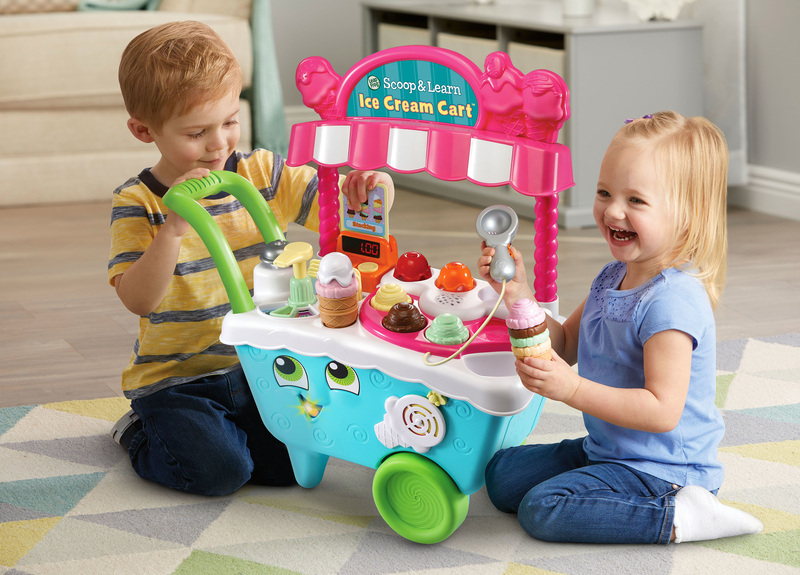 The adorable new Scoop & Learn Ice Cream Cart™ can help children build memory and sequencing skills while they create yummy ice cream cones with a magic scooper that recognizes colors and flavors. 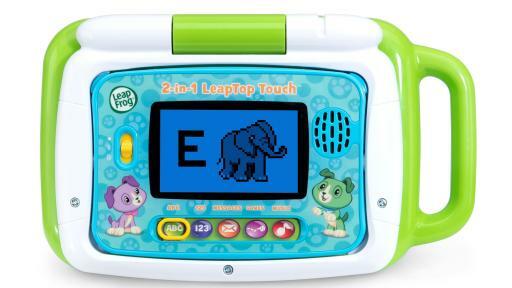 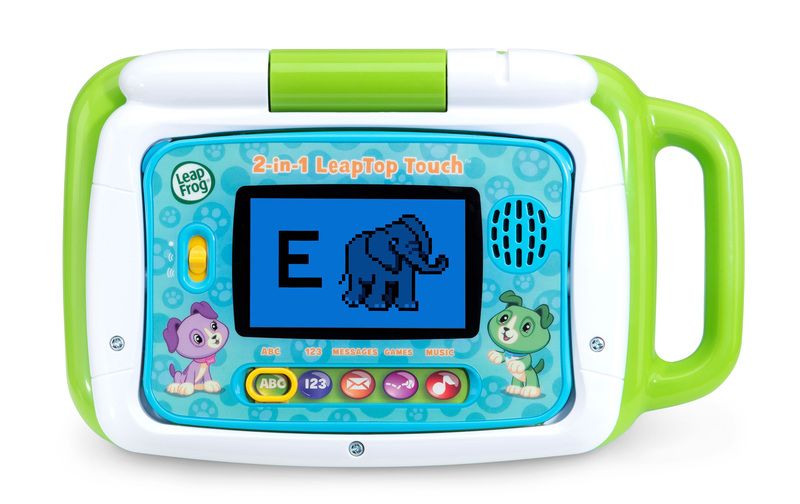 The 2-in-1 LeapTop Touch™ is both a laptop and tablet where kids can learn letters, numbers, music and more – it can even be personalized to help children learn to spell their name. 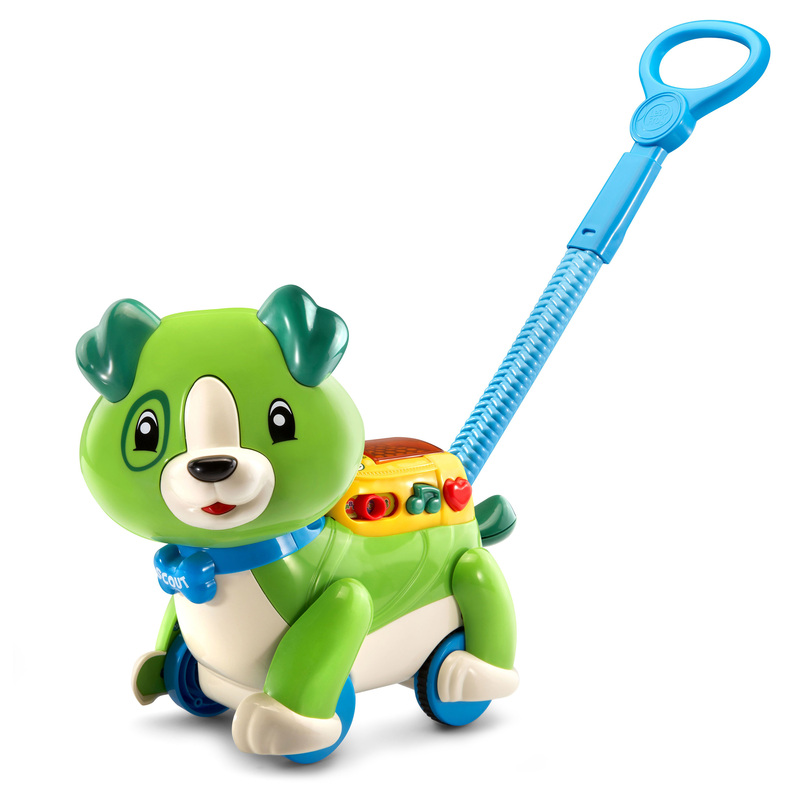 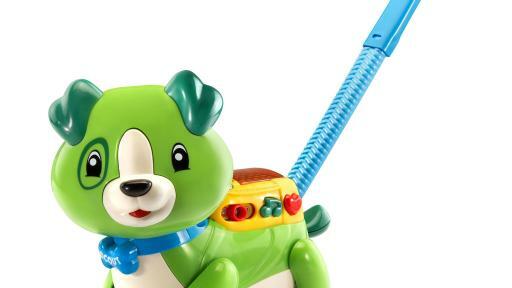 Children’s favorite friend, Scout, is always ready for learning fun and now children can take him on the go with Sing & Snuggle Scout™ or take him on a walk with Step & Learn Scout™. 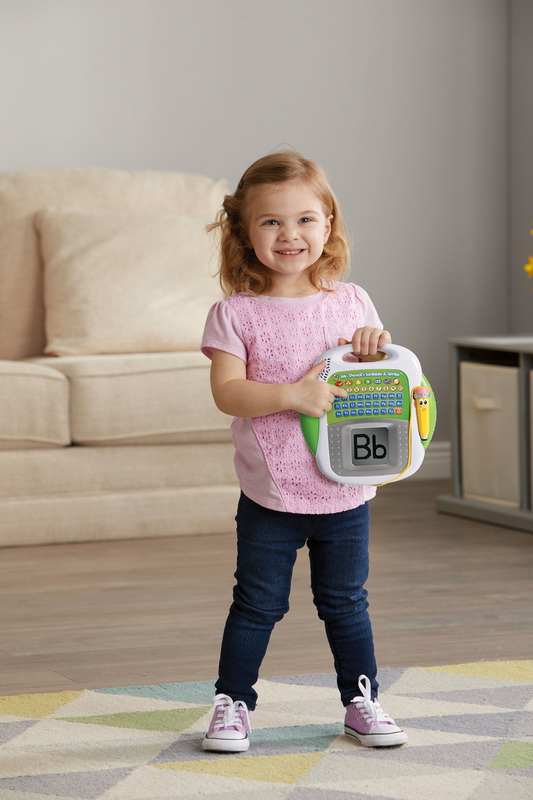 And when children are ready to learn to write their letters and numbers, the interactive Mr. Pencil’s Scribble & Write™ will show them step by step instructions to introduce writing, drawing and spelling.